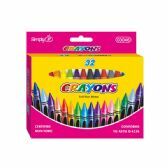 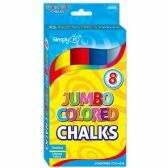 72 Units of 36 Pack white chalk - Chalk,Chalkboards,Crayons at low wholesale prices. 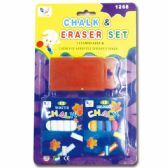 alltimetrading.com offers Chalk,Chalkboards,Crayons at bulk discounted prices. 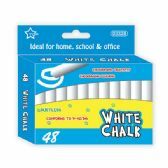 Perfect for home or school use, this White Chalk Set contains 36 pieces of white chalk. 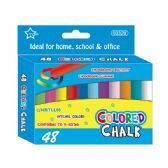 Non-toxic, ASTM D4236 and for ages 3 and up. 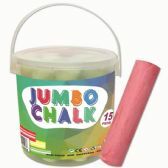 Each stick of chalk measures approximately 2 3/4 long. 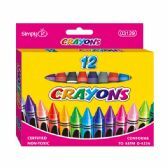 Comes packaged in a hanging box. 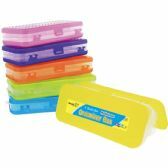 Box measures approximately 3.625 x 1.625 x 4.25.